It’s now been several months since NASA’s Opportunity rover fell silent. 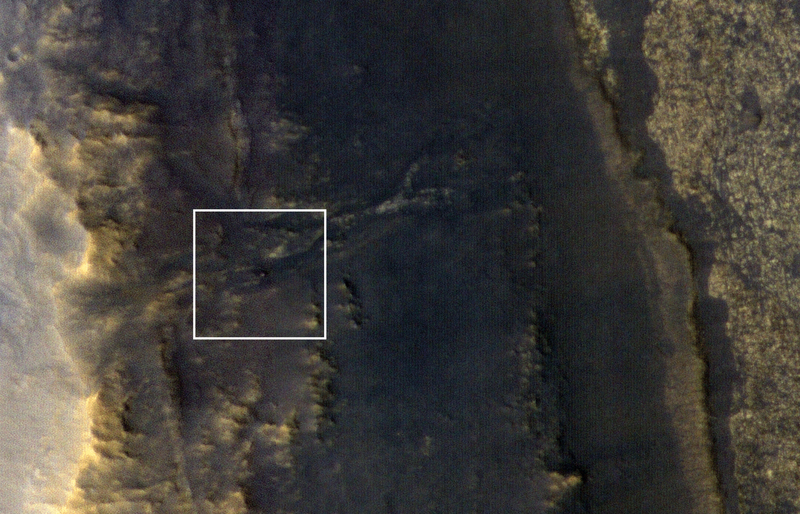 A massive dust storm on Mars shrouded the planet in darkness and cut off Opportunity’s ability to generate solar power. It entered a hibernation state while it waited for the skies to clear, and while the dust storm has long since passed the rover has yet to actually wake back up.